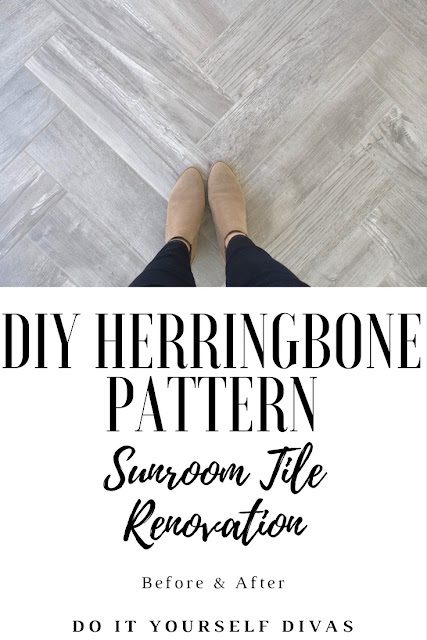 The herringbone pattern is beautiful and we are going to show you how to get the exact same look when laying your own tile on the floor. 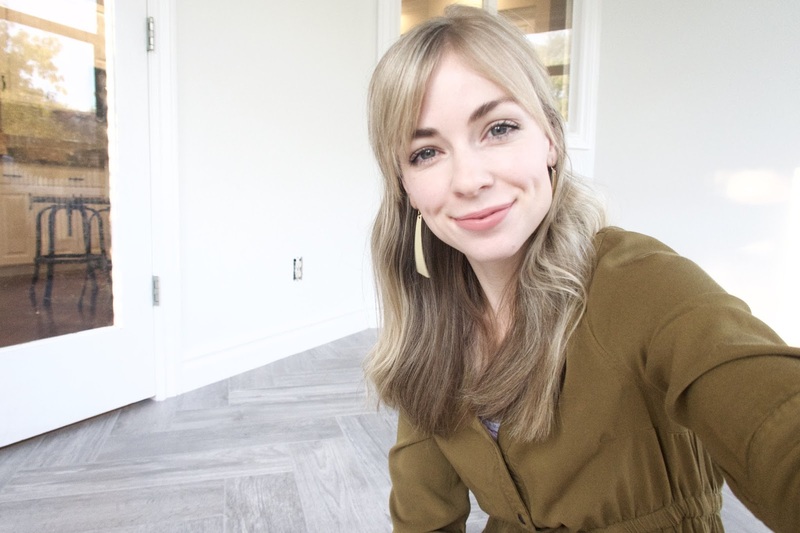 In this video we take you through the process of ripping out the old tile and prepping for the new tile. We show you how to find the correct placement for laying out the herringbone pattern in the room. 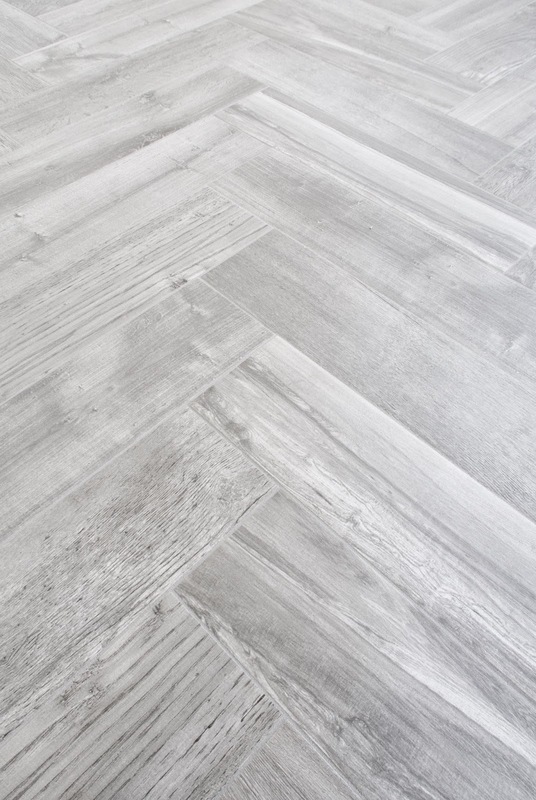 And finally, we show you how to lay the tile and add grout. It's a lot of work, but you can do it! 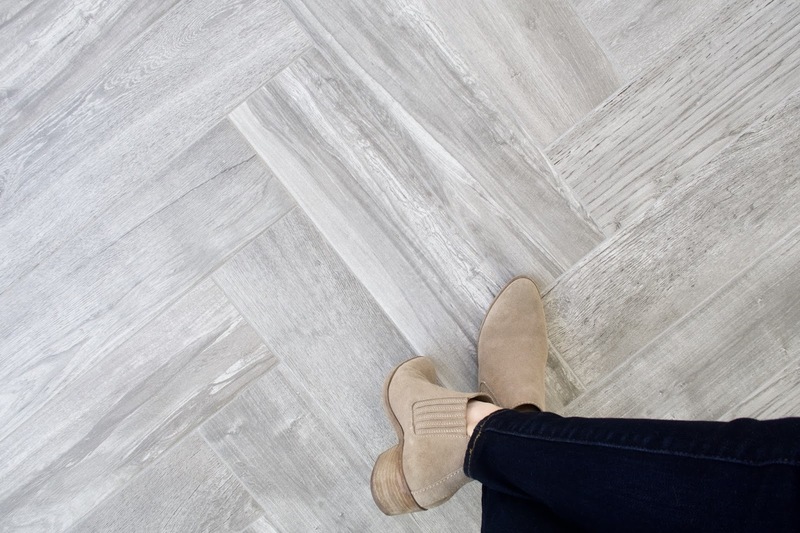 We used a gray wood looking tile and a premixed grout (color silver) from Floor and Decor in Salt Lake City.